Revisits the riots in gripping detail and draws from a diverse collection of voices - the rappers, rioters, victims, police officers, journalists and everyday citizens of South Central Los Angeles. Was able to watch this gem at last year's Dubai International Film Festival. By the end of the screening, I was sure that this had to be my favorite movie in the festival. The performances were fine. 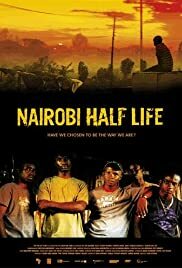 And this being a trial-and-error sort of attempt for the filmmakers, Nairobi Half Life was really good than one can expect. The story is solid, and probably the best part of the experience. And best part is, the director manages to tag as long for a journey throughout Nairobi, from the police jail cells, the slums, to the gangster infested roads, it is like visiting Nairobi after all. 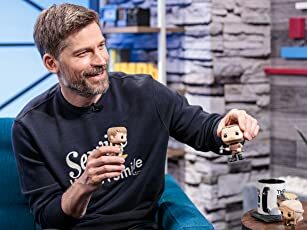 Everyone in the audience loved it. If the film is playing near you, please go watch it.